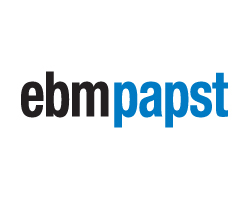 The ebm-papst Group is Europe’s leading manufacturer of energy saving GreenTech EC fans, helping reduce HVAC energy consumption in buildings and data centres. Part of the NYSE listed Regal Beloit Corporation; Nicotra Gebhardt is the market leader when it comes to the manufacture of high quality, premium efficiency fans systems and associated products. As the UK partner of the renowned Swiss made Elysator product Gemtex provide chemical free water treatment solutions for heating and cooling systems. Our Magnesium Anode Technology creates an environment where corrosion cannot take place. 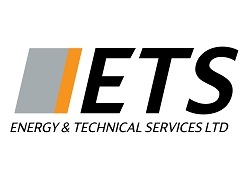 Energy & Technical Services Ltd (ETS) is an award winning, multi-disciplinary consultancy practice, specialising in energy management, technical engineering and compliance. Haven Power are a business to business energy supplier who provide renewable energy as standard as they believe it’s good for the world and good for business. Root3 are a lighting business with a difference, we focus on saving business’s money and reducing electricity-based overheads rather than just selling lights.